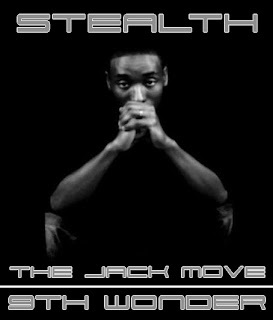 The homie Stealth sent this track called The Jack Move where he raps over various production from 9th Wonder wooo! You can download The Jack Move HERE. 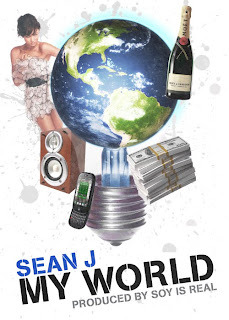 Sean J flooded my inbox with his new track called My World and well the Aloha homie goes in on another banger by Soy Real. You can download the awesome track HERE. Azat hit me up in the past but I deleted his email because it was labeled spam. So I gave the homie another shot and well I have to admit that he is nice on the beats. You can download his latest project HERE.